Although the Florida red tide is a naturally occurring phenomenon, agricultural and urban runoff can prolong red tide blooms inshore. 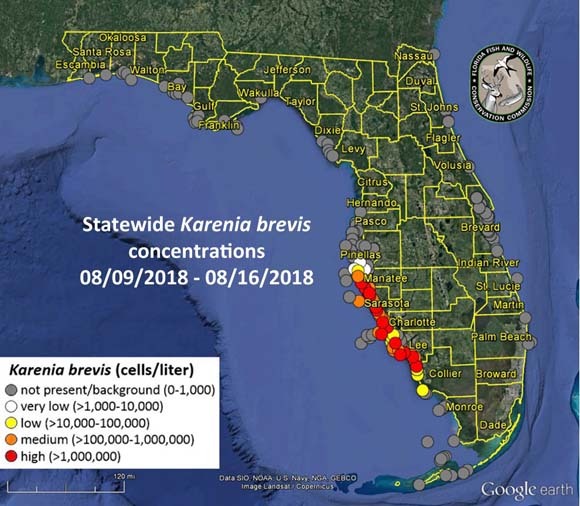 One of the most frequent symptoms people experience during a Karenia brevis (also known as K. brevis) red tide is respiratory irritation. If you have ever visited a beach during a red tide, you may have experienced the “red tide tickle” which can include itchy throat and coughing. Brevetoxins, chemicals produced by K. brevis, may also irritate pre-existing respiratory conditions including asthma, bronchitis and/or chronic lung disease. Persons with asthma are advised to bring their inhaler to the beach during a red tide or avoid the area until conditions improve. 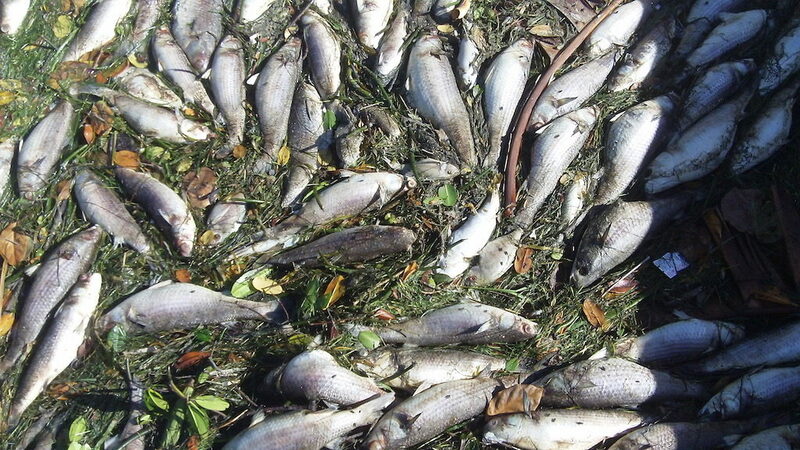 Some swimmers experience skin irritation and rashes after swimming in waters with a severe red tide. They have also reported eye irritation from the sea foam. 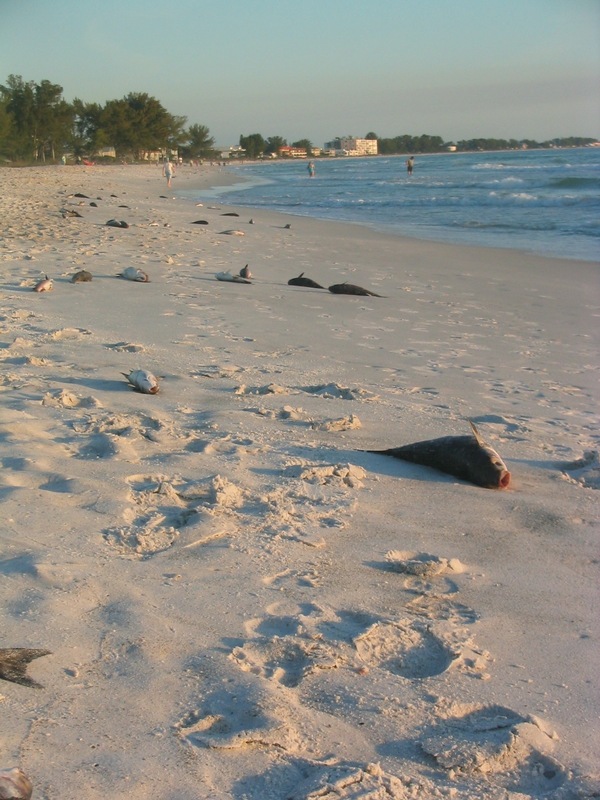 In some red tides, dead fish and other sea life may wash ashore; during these conditions, it is advised that beachgoers avoid swimming in water where dead fish are present and if experiencing respiratory irritation, leave the beach area. Shellfish like clams, oysters, and coquinas that are harvested from areas near or in active red tides should not be eaten. These shellfish are filter feeders that can concentrate the toxins. Scallops can be consumed if only the scallop muscle is eaten. Scallop stew, using the whole animal including guts, should not be eaten. Seafood, also commonly called shellfish such as crabs, shrimp, and lobster can be eaten because they do not concentrate the toxin. However, the hepatopancreas or “tomalley” should be discarded. 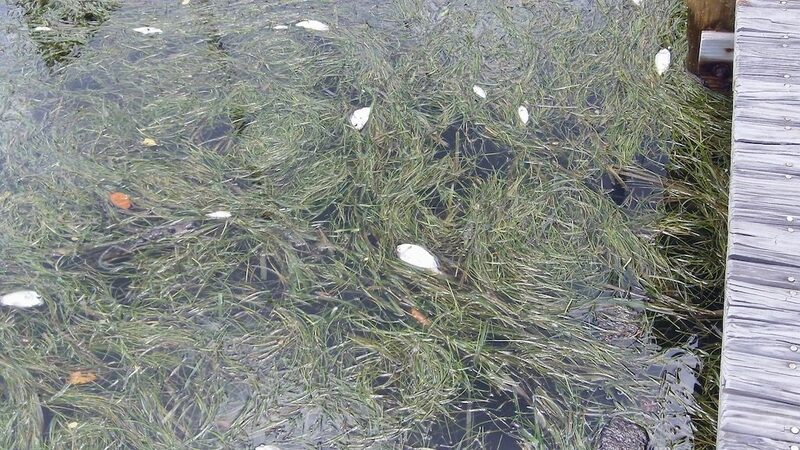 See Florida Department of Agriculture and Consumer Services to check where approved shellfish harvesting beds are located and if they are open for harvest. Update September 5, 2018: Red tide has receded, the air is fresh and the beach is clean. The shorebirds and pelicans are back in the water.